Professors opining on the presidential race without disclosing campaign donations, Chris Wallace keeps Romney advisor, Ed Gillespie honest, using Pinterest to fight crime and another writer is suspended for a troubling Tweet. 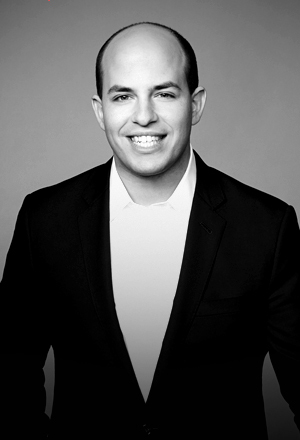 Howie is not an objective media observer, especially since becoming Daily Beast's Washington Bureau chief. He rarely covers CNN (we get lots of Fox News and MSNBC clips, but rarely any critique of CNN). And even when CNN gets coverage, it takes the form of Howie defending them from criticism (e.g yesterday's segment on Candy Crowley). This show used to be much better when it took a more academic approach rather than the same "he said/she said" as the rest of the mainstream media. The hysterical response to Andrew Goldman was rank feminazism and yet another example of why the death of old media will be a defeat for political correctness and a victory for free speech.